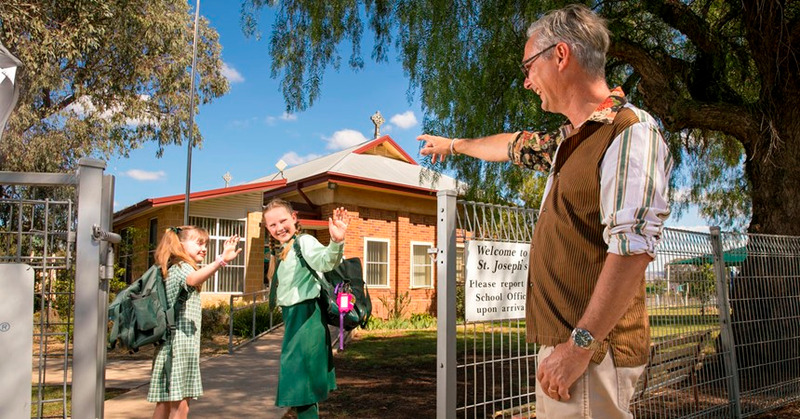 St Joseph’s is a very strong community of students, parents, teachers, parishioners and friends. There is a wonderful sense of belonging that permeates the school, creating a family like atmosphere where everyone is welcome and everyone is valued. We pledge to offer our students quality, holistic education in this nurturing learning environment. While valuing the community within the school, St Joseph's members also value the wider community and work to forge mutually advantageous relationships within it. Participation in Senior citizen’s events, program of visitation to the local aged care facility and hospital as well as active participation in community commemorative services and celebrations, ensure the students develop a sense of belonging to and responsibility for their local community as citizens. 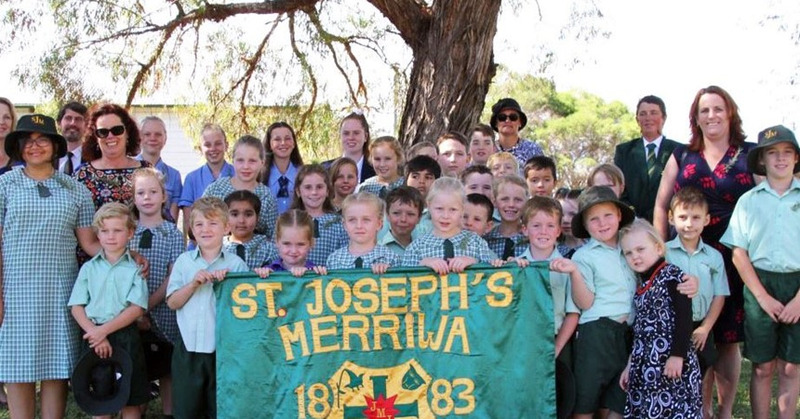 For its efforts in building community, St Joseph's Merriwa has been awarded the "Monsignor Coolahan Award for Community” in the Diocese of Maitland-Newcastle. At St Joseph’s our committed staff strives to nurture the development of students and assist them to reach their full potential. Every member of staff really knows each student. There is a tremendous feeling of belonging in this school. The students feel loved and accepted here and have a great pride in their school. 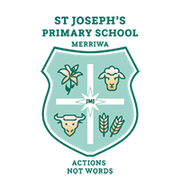 St Joseph’s operates as a Professional Learning Community where teachers work collaboratively with each other, with the students and with the parents to set student learning goals and deliver learning experiences tailored to individual needs so that all students experience high levels of achievement, reaching their agreed individual learning goals. 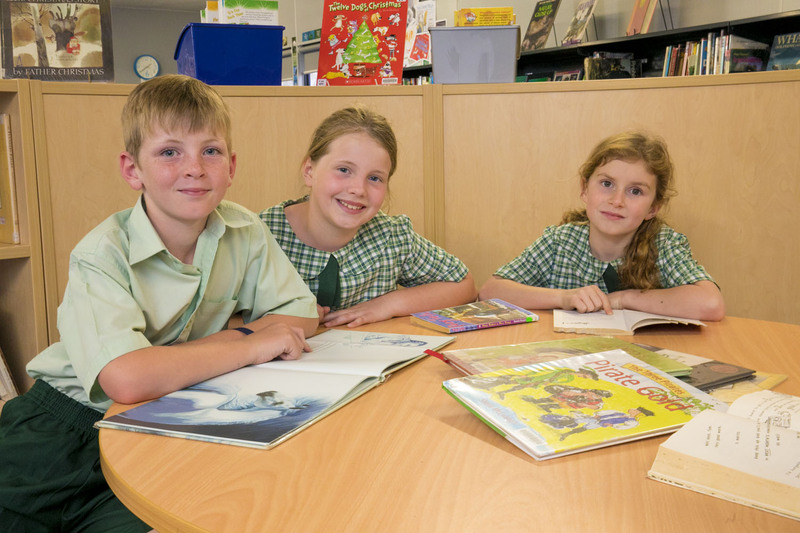 St Joseph’s curriculum is designed to ensure students meet the NSW Education Standards Authority (NESA) requirements. 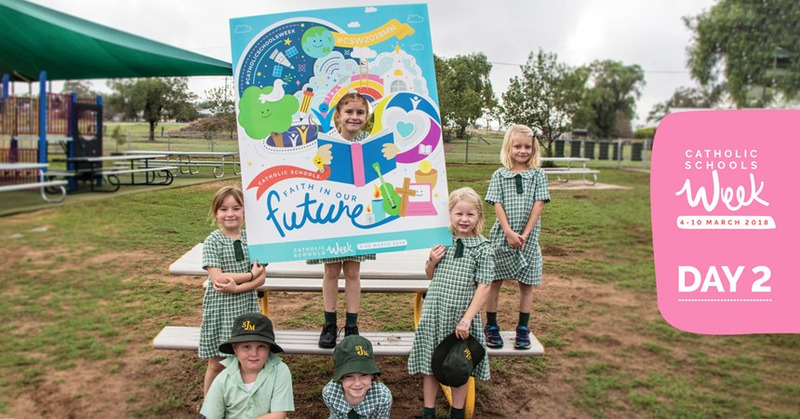 The school is comprised of students and teachers with diverse experience, knowledge and expertise, who are actively engaged in learning together. 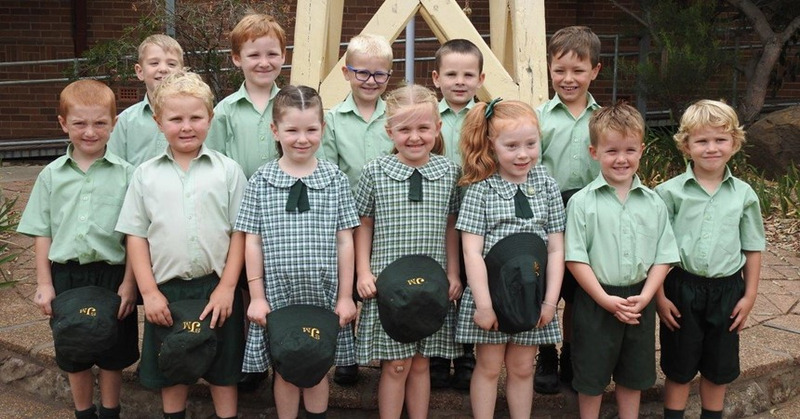 Quality teaching is provided by exceptional educators at St Joseph’s Primary School Merriwa. A highly structured combination of professional development opportunities, access to quality teaching resources and experiences has been developed to increase student readiness for and engagement in learning. Curriculum differentiation ensures that the needs of students are catered for at all levels. 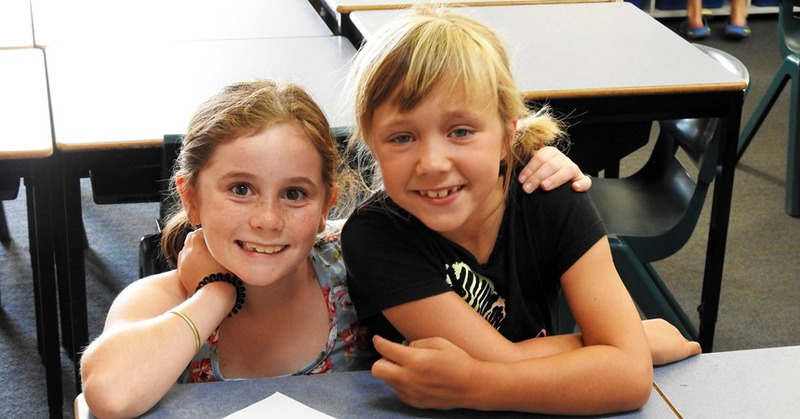 St Joseph’s learning support team provides learning support services within the regular classroom and special needs programs to students with disabilities and/or additional learning needs. St Joseph’s open plan, collaborative classrooms are designed to maximise open spaces that allow and encourage student interaction and collaborative teaching and learning, developing a real sense of community, sharing resources, learning spaces and ideas. Students learning is enhanced by state-of-the-art educational technology and sensory learning initiatives for a holistic learning experience. The school’s physical environment looks good. Modern spacious classrooms are nestled within well-tended gardens and lawns. Wide verandahs enable groups of learners to spill out into the open air while still being within the guiding range of the teacher. 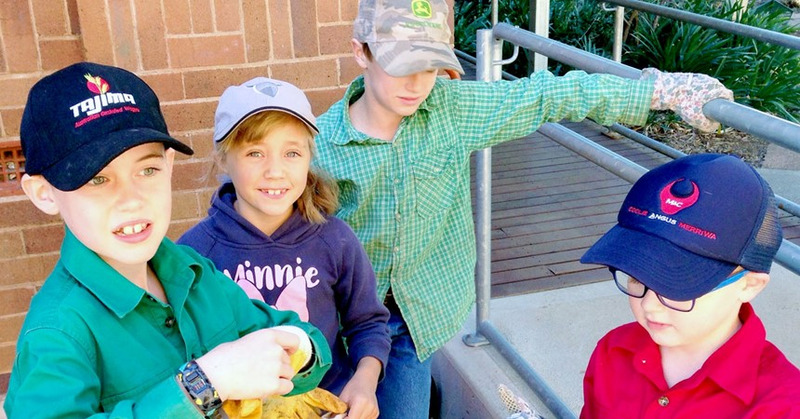 Well-equipped playgrounds make it a learners' paradise at break times. 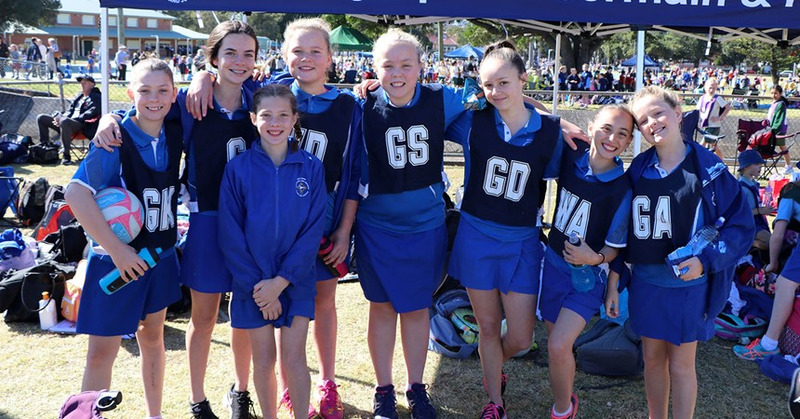 Relaxing, playing sport, chess, gymnastics, handball, sandpit play are among the pursuits enjoyed by all students.